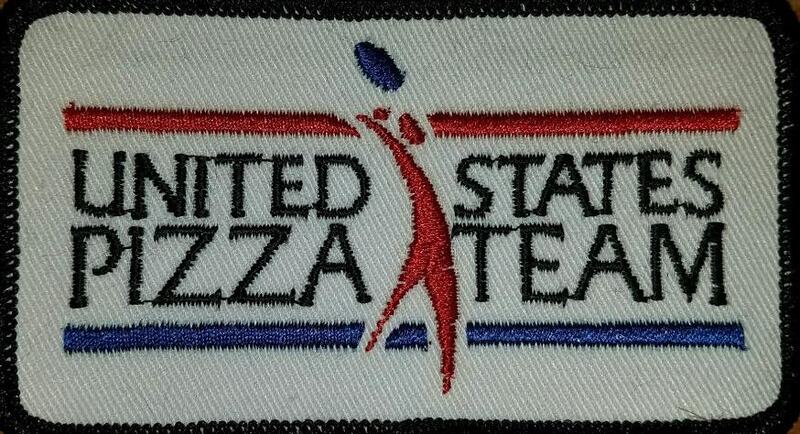 Gino Rago priming the judges at the 2018 U.S. Pizza Cup West Coast Trials in Oceanside, CA. 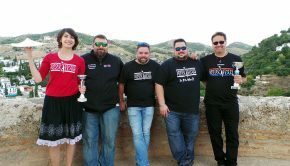 Five-time Gold Medal American Pizza Champion, Panino’s Pizzeria, has earned one more accolade of distinction amid local Italian eateries. 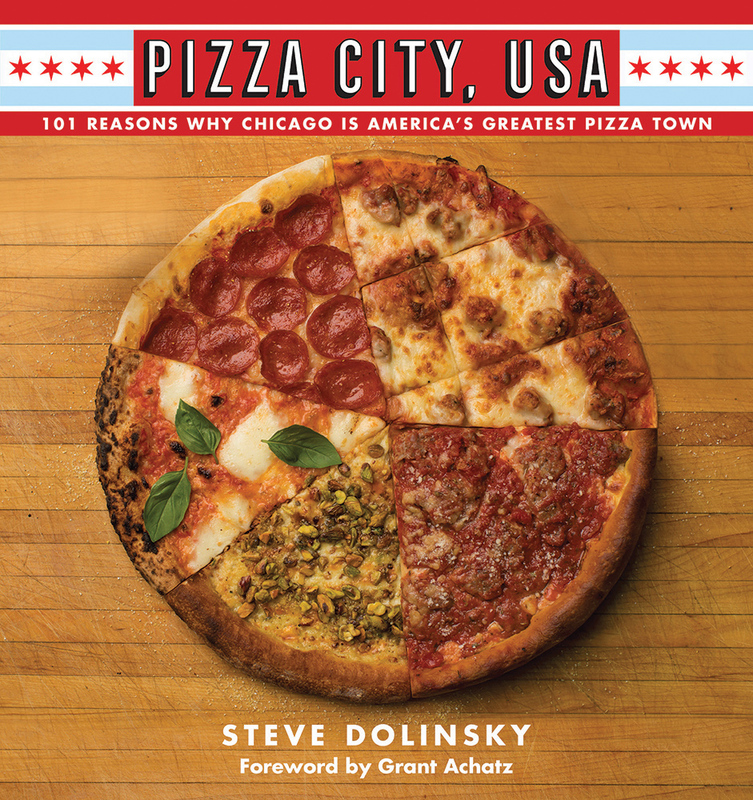 The family owned and operated restaurant, with three northside locations, is among the top 101 Chicagoland pizzerias named in Steve Dolinsky’s book, “Pizza City, USA,” to be published this month by Northwestern University Press. 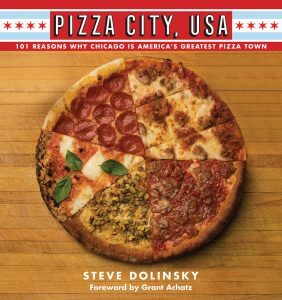 In writing the book, Dolinsky, a thirteen-time James Beard Award winner, wants to dispel Chicago’s reputation as a city primarily associated with deep dish pizza. 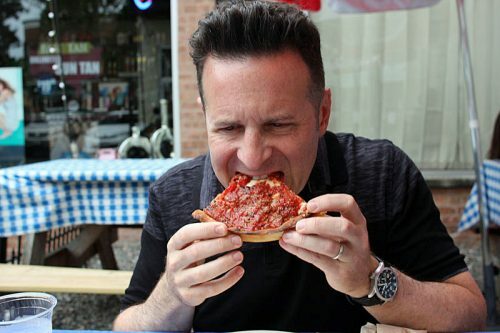 He documents 10 distinct styles that comprise “Chicago’s pizza landscape,” as stated in the book’s introduction according to the Amazon Book preview. 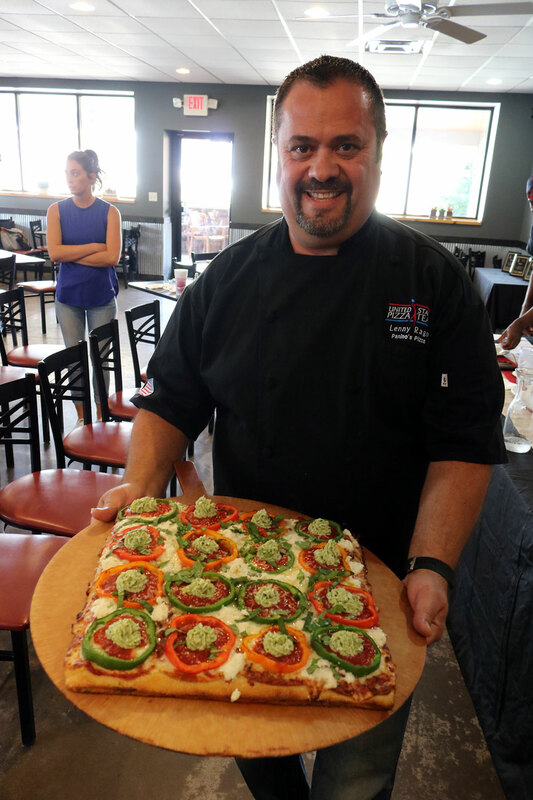 Dolinsky selected Panino’s for its Margherita Artisan pizza, which features a light and airy, thin Neapolitan-style crust made with a recipe that has been handed down through generations and dates to the early 19th century northern region of Naples. The dough must ferment for 48 hours before it is shaped by hand and baked for only two and a half minutes at 800-plus degrees in a dome, brick hearth, wood fired oven. “Panino’s artisan pie is stunning, the result of years of trial and error. 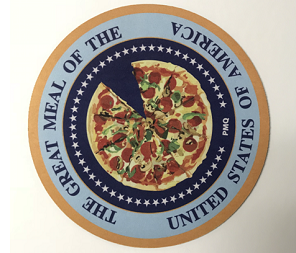 If you are anywhere near Lakeview, Park Ridge or Evanston, you need to stop by for a pie,” Dolinsky said. ” said Bruno Brunetti, co-owner of Panino’s Lakeview, Chicago. 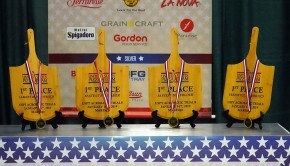 “Panino’s has brought home to Chicago many awards from both National and International competitions. 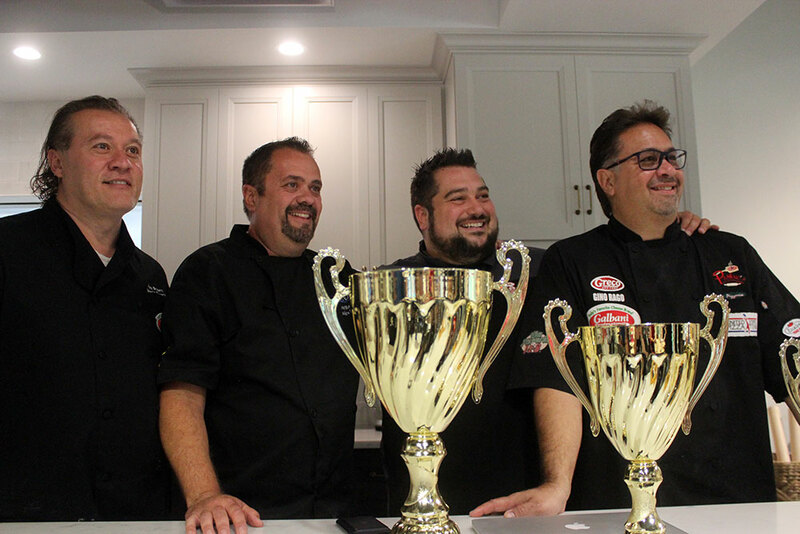 And being recognized locally for our craft by such a decorated food journalist is a top honor,” said Gino Rago, co-owner of Panino’s Park Ridge. “Steve took the time to visit all three Panino’s locations, he went above and beyond,” said Lenny Rago, co-owner of Panino’s Evanston. According to the Google Books preview, Dolinsky visited 185 establishments from a vetted list, ordered a standard pie for each style and awarded points for quality and taste of crust and ingredients. 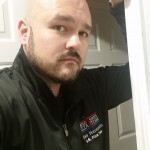 In the process he coined the term Optimal Bite Ratio (OBR) to evaluate the balance of both ingredients to crust and the overall resultant medley of flavors. 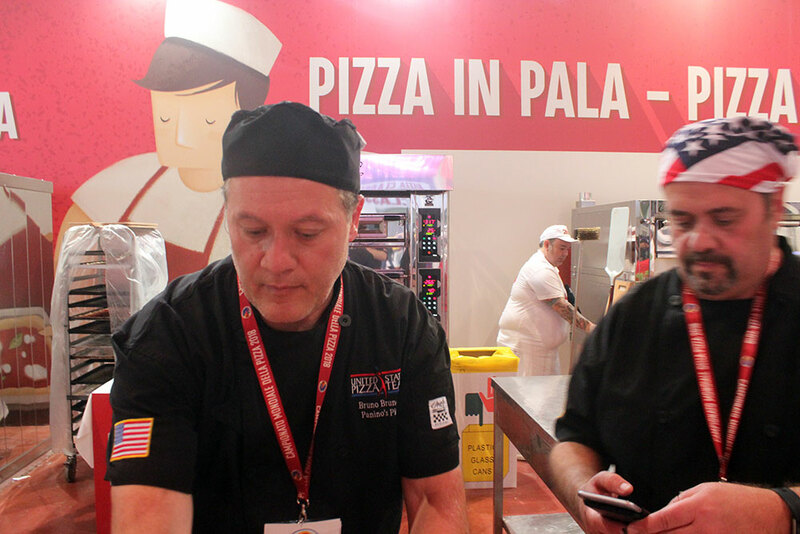 Panino’s chefs regularly compete worldwide as members of the United States Pizza Team. 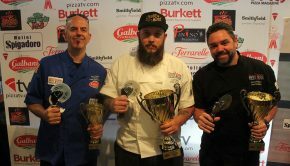 Recent awards include 2nd Place Silver for Pan division, 2017 and 3rd Place Bronze in Pan division, 2016 from the International Pizza Challenge in Vegas. 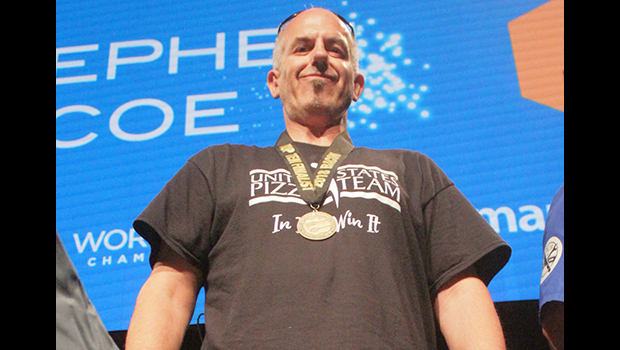 Panino’s also scored a First Place Gold Medal, 2016 for “Best Gluten Free Pizza in America” from the United States Pizza Team Western Pizza Trials in Las Vegas, Nev. and most recently a First Place in Non-Traditional at Pizza Pizzazz at the Mid America Restaurant Expo in Columbus, OH. 2018. Lenny Rago showing off his pie at the 2017 Northeast USPT Trials in Valley City, OH. Family owned and operated Panino’s Pizzerias’ three Chicago area locations offer traditional and contemporary Italian dishes and street food. 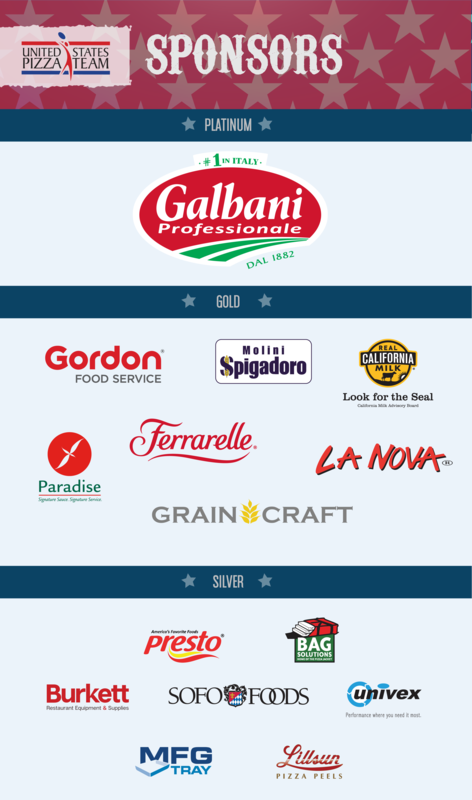 Panino’s brings the legacy of old-world Neapolitan cuisine to Chicagoland using Italian imported ingredients and recipes handed down through generations. 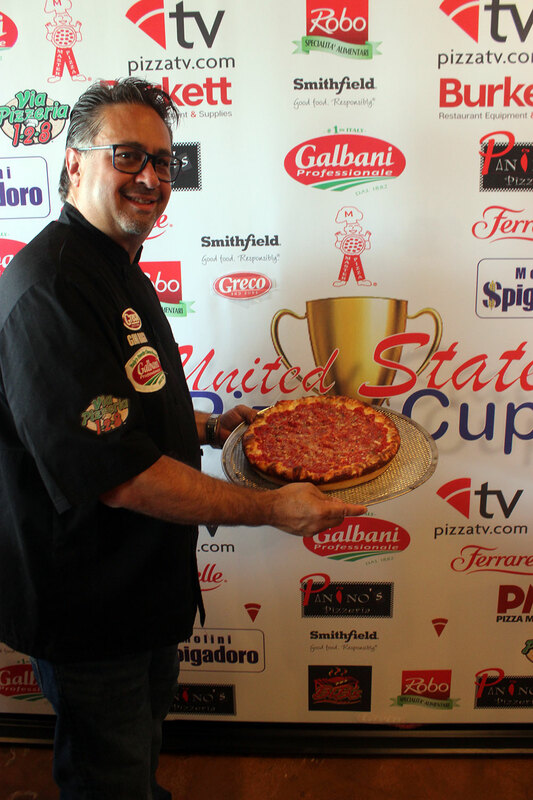 Among more than a dozen awards garnered to date, Panino’s earned a Gold Medal for “Best Gluten Free Pizza in America” at the U.S. Pizza Team Western Pizza Trials in 2016 in Las Vegas. Other favorites include antipasti, salads, pastas, seafood entrees and calzones.